BGC and CGSS and its staff have been actively involved in petroleum exploration for their entire careers, and in CO2 geological storage since 1999. Our staff, having distinguished careers in petroleum exploration in industry and government and in CO2 geological storage, they pioneered aspects of the science and industry and have written many key benchmark papers and documents and played crucial roles in strategic development of the business at the government and industrial level. 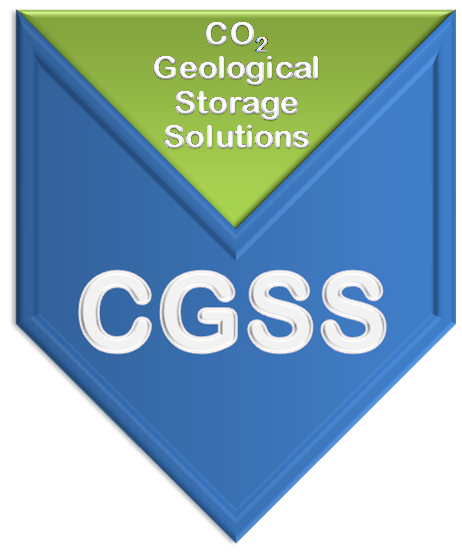 BGC and CGSS have a blend of conventional oil and gas and geoscience industrial experience, practical CO2 storage knowledge, and the world’s leading geological storage experts. The BGC and CGSS core team of expert scientists and engineers have worked together as a team for several decades in petroleum exploration and geological storage and have lead and developed many innovations and unique assessment approaches. BGC and CGGS undertake studies on petroleum exploration and geological storage of CO2 at the level of regional assessment, exploration and development. 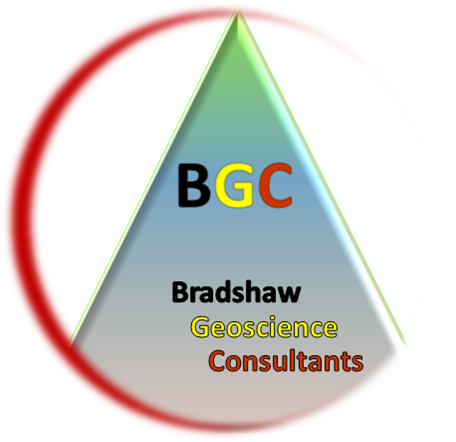 Dr John Bradshaw, a well respected Australian authority on petroleum geology and an acknowledged international geological expert in the field of carbon dioxide capture and storage (CCS), is the owner and Chief Executive Officer of BGC and CGSS. He has committed over a decade of his recent career to environmental solutions through geoscience outcomes. This work came after two decades working on petroleum exploration geology studies with the government. 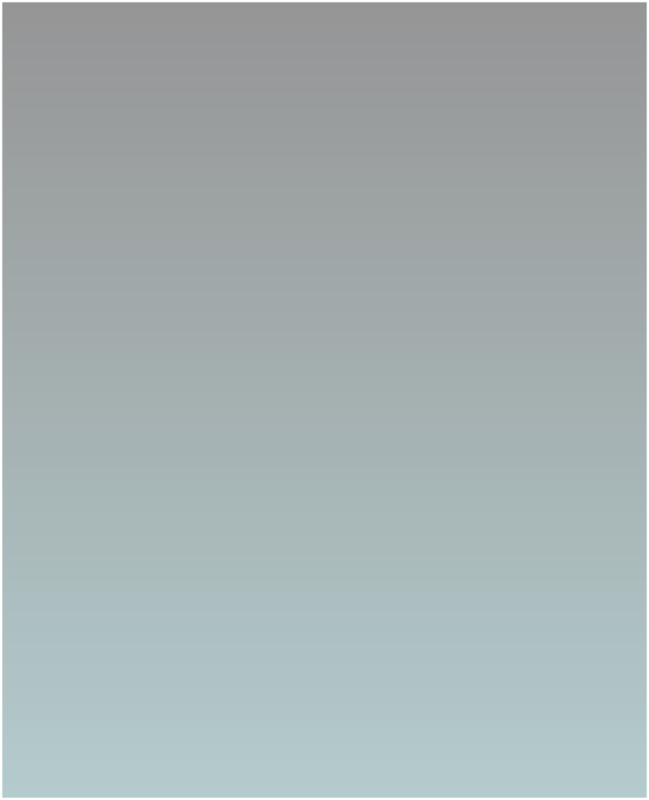 Since 1999, he has worked with the Intergovernmental Panel on Climate Change (IPCC) on the Special Report on Carbon Dioxide Capture and Storage, was Chief Scientist for Geoscience Australia on CCS and established the first independent international firm that focused on delivery of geological services for the CO2 geological storage industry. He provides strategic leadership to clients and coordinates the geological storage activities within CGSS. His combination of technical expertise, project management, and legal and regulatory background, uniquely enables Dr Bradshaw to advise clients on emerging developments at an industrial and government level within the domestic and international context.